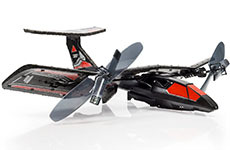 The Air Hogs Fury Jump Jet is half helicopter half plane. It takes off like a helicopter with it’s wing pointed straight up. Once off the ground, you can press the transform button on the controller and the wings fold down and it turns into an airplane. In helicopter mode, there’s no forward or reverse. You can turn the nose left and right to point in the direction you want to fly in and you can go up and down. Once in airplane mode, you can go left, right, up, and down. Charging is done through the controller so make sure you’re using new batteries (4 – AA’s) to get the best performance from the plane. 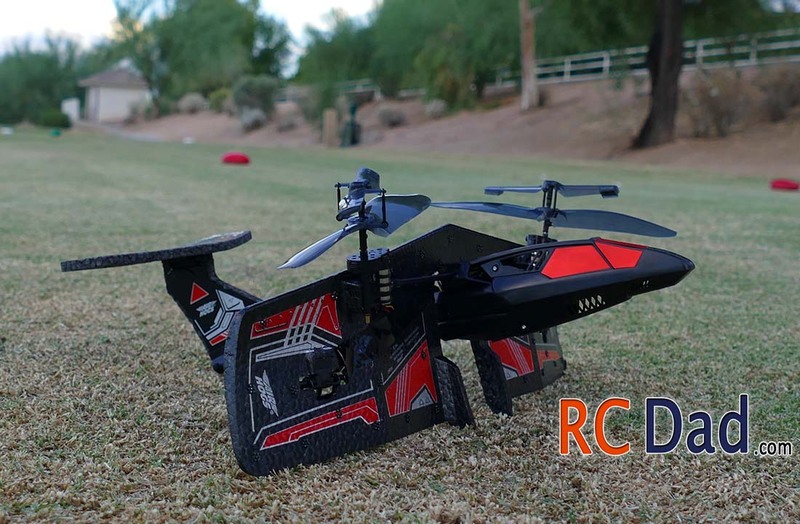 The lightweight frame is surprisingly durable but there are a lot of moving parts that could possibly break so I wouldn’t recommend this for beginners unless you’re flying in a large open space above grass and away from trees. Tips on flying this plane. The Fury Jump Jet makes wide turns so make sure there are no trees or poles that could get in the way. Another thing to pay attention to is your altitude when making turns. You will lose altitude when making turns so fly up higher when learning to fly. This is a mistake beginner pilots make, they think it’s safer to fly slow and low to the ground but is just causes more problems. If you have the room, get up high (around 30 feet) and learn how it handles. You can get used to how it climbs, turns, and descends. If something goes wrong, you’ll have more time to fix it before it hits the ground. Another big thing enemy of this plane is wind. Since you have no forward control when in helicopter mode, any breeze will push it along so plan out which direction the wind is blowing so you can point the nose in the appropriate direction before taking off. I found it flies best in 0-5 mph, any more than that and it’s a constant battle to keep it from crashing. If you notice it not climbing when in airplane mode, it’s either because you charged it with old batteries or because you’re turning too much. 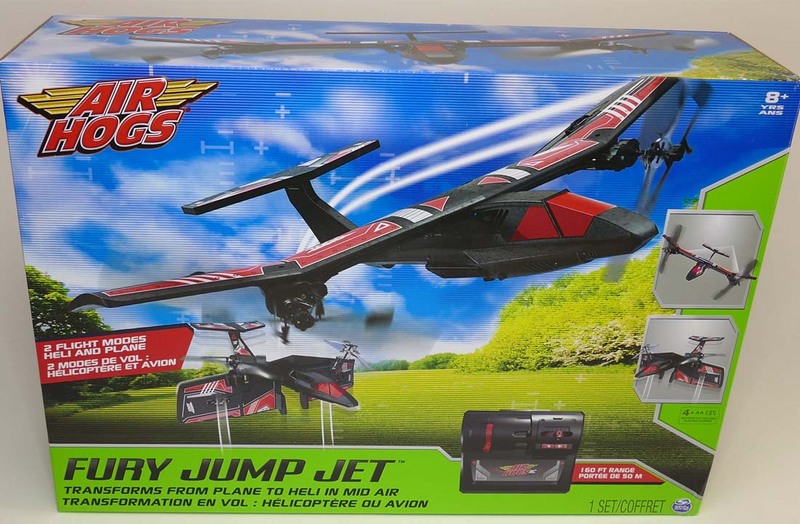 I almost didn’t review the Fury Jump Jet because I didn’t think it could climb but it was because I was flying in a small area and needed to constantly turn to keep it from hitting trees. 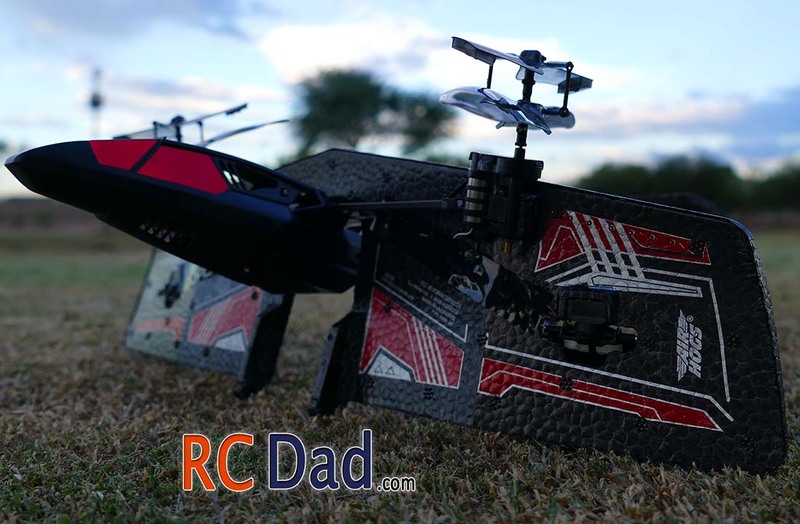 When I took it out into a large field and let it climb it flew much better! For your next rc plane review i would reccomend the E-Flite P-47 BNF basic. 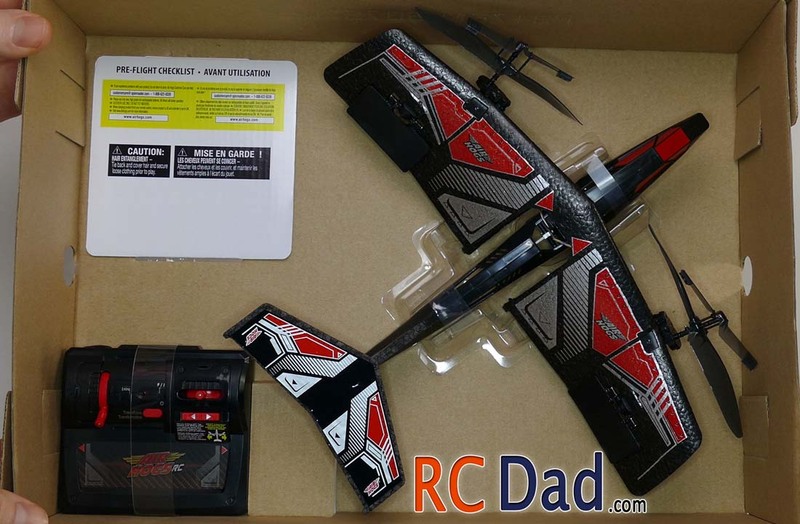 Only $129 for a great flying plane! 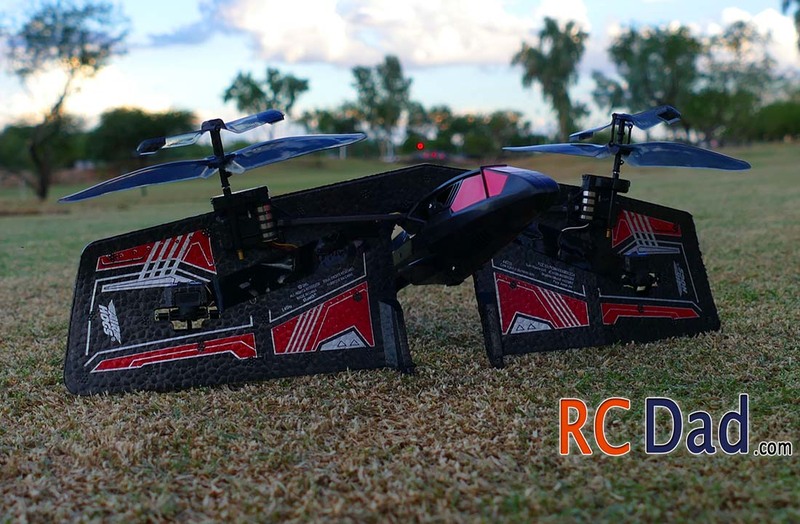 You need to get a battery, charger, and of course your dx6i. 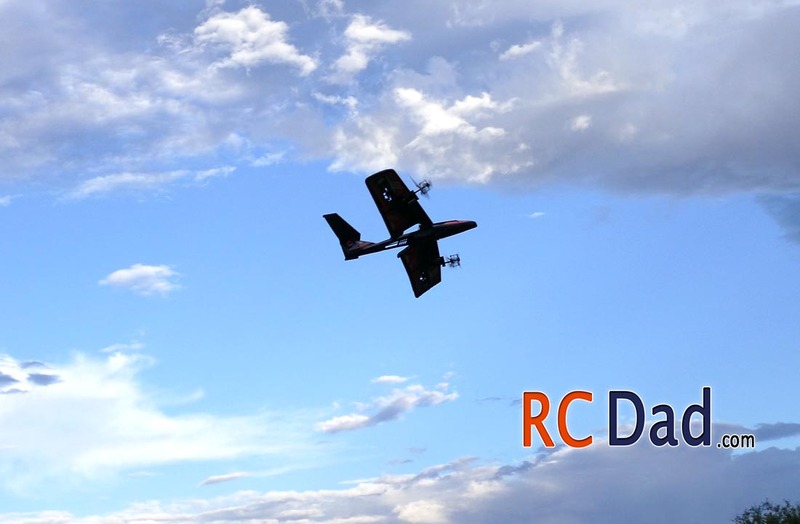 It flies so smooth and easy. Great intermediate park flyer. It’s on my list! Looks super cool.